Vinyl notebooks – yes, hack them up and spiral bind them! Fruit bowls – turn them into storage for your five a day rations! 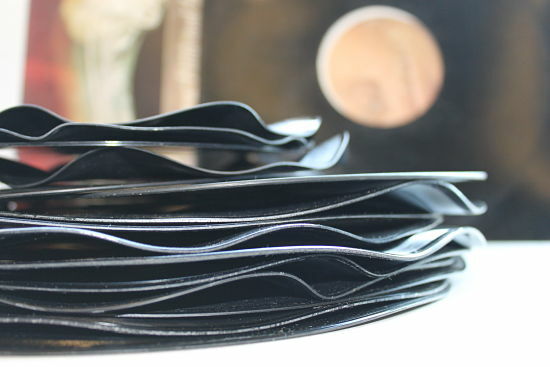 Flooring – we’ve all heard of waterproof vinyl flooring, but this one is actually made out of actual records! WoW! What a simply terrif’ idea, now I know what to do with all my 100’s of old shellac and vinyl!!! 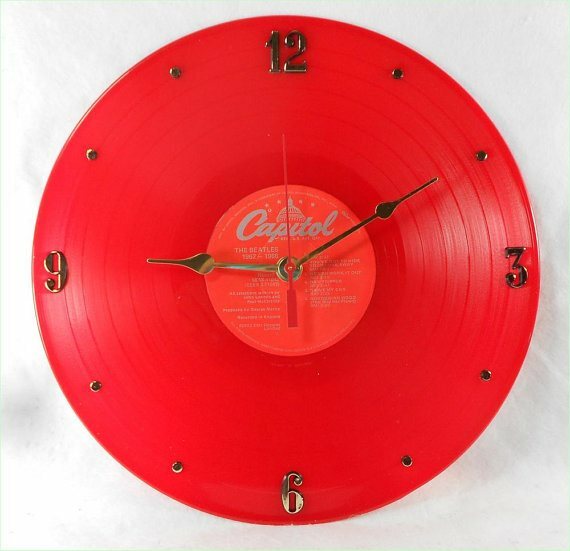 Will get ‘a-round’ to it when I can ‘make the time’ (LOOK, I’m trying, that’s all… very trying according to other people. Not sure if I should feel flattered or not…). Thank you. Mark.